Delays, retrenchments, and plain-old poor timing kept some products out of the tech industry’s biggest trade show. 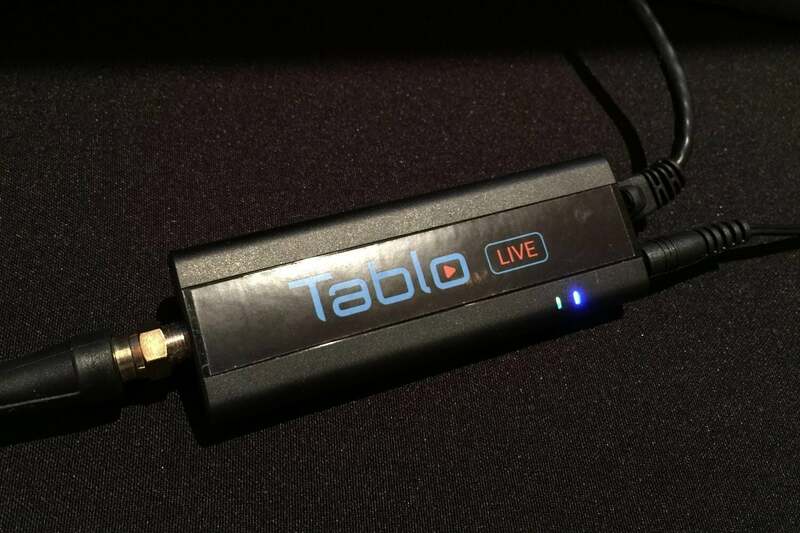 Last year’s CES was a surprisingly fruitful event for cord-cutting. At the tech industry’s biggest trade show, companies like Tablo and Mohu announced radical new uses for over-the-air antennas, while bigger companies including Amazon and Roku made their own splashy announcements. The story was different at CES 2018. Several of those companies didn’t show up at the trade show at all, while others only brought vague promises of future products with nothing to demo. Although this year’s CES wasn’t totally bereft of news and product launches, it wasn’t the showcase for novel cord-cutting solutions that last year’s show appeared to be. Over-the-air DVR company Tablo had a major presence at last year’s CES, announcing DVR software for Android TV devices, a cheap networked antenna tuner, and a cloud-based DVR service. But of those three products, only one of them—the Android TV-based Tablo Engine software—launched in 2017. That might explain why Tablo skipped the show this year. “We’re heads down on multiple projects from apps to hardware, but nothing that we can announce at CES, unfortunately,” a Tablo spokeswoman said via email. Tablo’s Live Stick networked tuner was revealed a year ago, but hasn’t launched yet. A Mohu spokeswoman did say the company has “a slew of new products” coming in 2018. “In explanation of our absence this year, our team has been busy perfecting this latest lineup of antennas in order to get them into consumers’ (and reviewers’) hands faster,” she said. 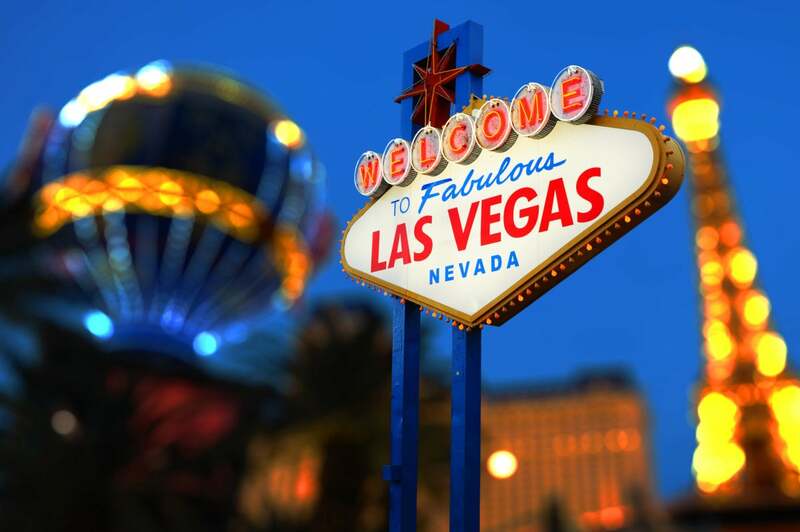 Perhaps the highest-profile absence was Dish Network, whose streaming service Sling TV used to occupy a prime booth spot in the cavernous Las Vegas Convention Center. In 2017, Dish used that space to showcase AirTV, a new sub-brand tasked with producing streaming hardware for cord-cutters. But its first product, the AirTV Player, was rushed to market without the features the company demoed at the show. One of last year’s most surprising reveals came from Amazon, which got a few TV makers to put Fire TV software into their televisions. But while Amazon’s presence seemed inescapable at CES this year, with countless third-party speakers and smart home devices integrating with the company’s Alexa voice assistant, the company had nothing new to announce on the Fire TV front. Marc Whitten, Amazon’s vice president of Fire TV, said in an interview that the smart TV initiative isn’t dead, though he didn’t get into specifics on where it’s going next. 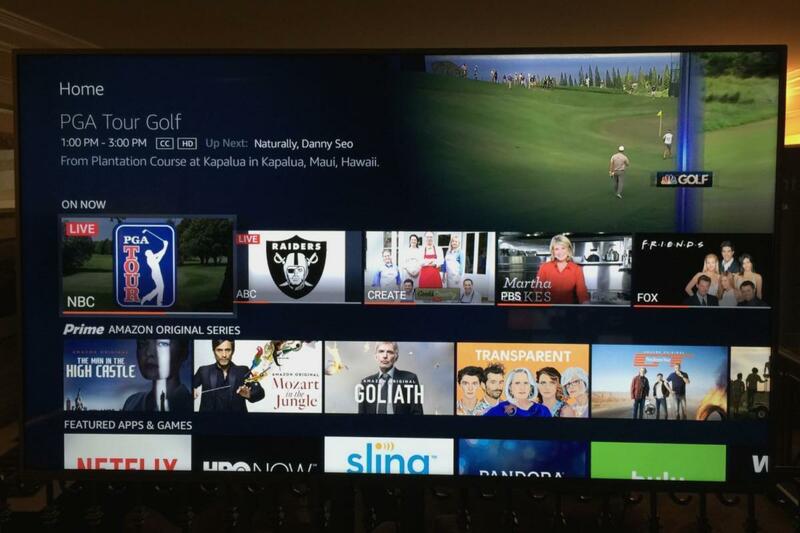 “We’re very invested in the Fire TV Edition. We have a big team working on it, we’re very excited, and this is not the last moment that I’m going to make announcements,” he said. The first Fire TV Edition televisions debuted at CES 2017, but didn’t get a follow-up at this year’s show. I hesitate to ascribe any overarching explanation for this year’s absentees, though I’ll note that the timing of CES—in early January, immediately after the holidays—has always been challenging for tech vendors. There might be a temptation to hype new products long before they’re ready, which can backfire when those products get delayed or launch in rough shape. In that sense, maybe a quieter show isn’t such a bad thing.